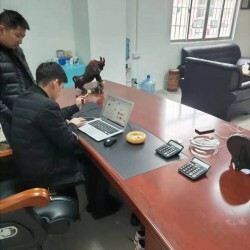 Guangzhou tenghui foreign trade clothing co., LTD. Specializes in second-hand shoes exported to Africa, southeast Asia and the Middle East and other countries. The factory covers an area of 3000 square meters and has more than 30 employees. The monthly supply quantity is between 10-20 containers. 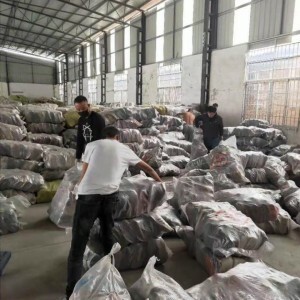 We provide one-stop service for the importers in Africa and southeast Asia, our factory supplies a large number of high-quality second-hand old shoes for a long time, and we can also provide classification, packing and other services according to customer requirements.Advanced equipment and plant.